If you have taken the chance to grab some neoprene at 15% off in the web store, you’re in luck! 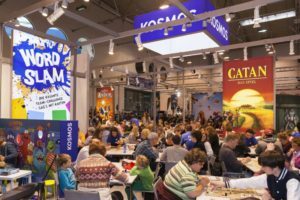 Some of us are off to a convention in Spain this weekend – the Tierra de Nadie con in Mollina (some short distance north of Málaga). On that basis, giving that either we’re sizzling or weather permitting, we’re all sizzling… then the sale continues until we get back. 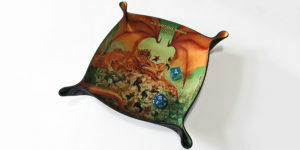 Get on over to the web store (using the banner links at the top of the site or the All Rolled Up Store navigation in the right-side navigation) and you will find all Neoprene Folding Dice Trays 15% off normal prices.